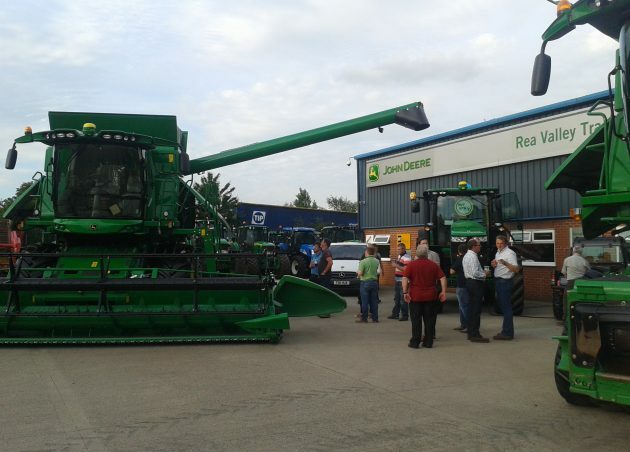 Established over 30 years ago, Rea Valley Tractors is one of the regions leading agricultural machinery dealers. We supply an extensive range of new machinery throughout Shropshire, Staffordshire, Derbyshire and Mid Wales and our high quality used equipment is sold across the UK and abroad. 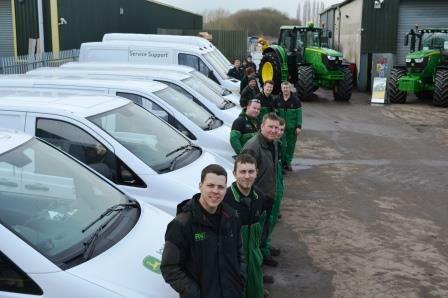 Whether it is the largest John Deere tractor or that crucial spare part, everything RVT offers you is backed by personal knowledgeable service, ensuring you have exactly the right product to suit your task whatever its size or complexity. We have four depots in Newport, Shrewsbury, Sudbury and Welshpool. If you would like any further information about our company, please do not hesitate to call us on 01743 289104.